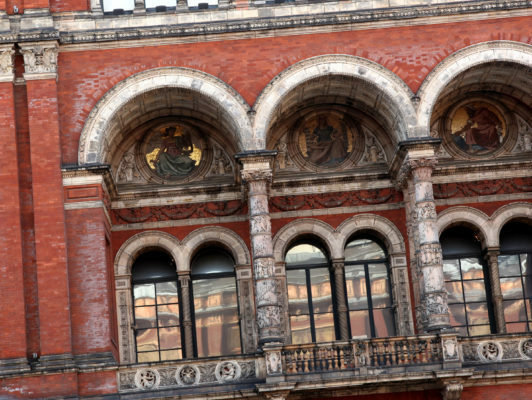 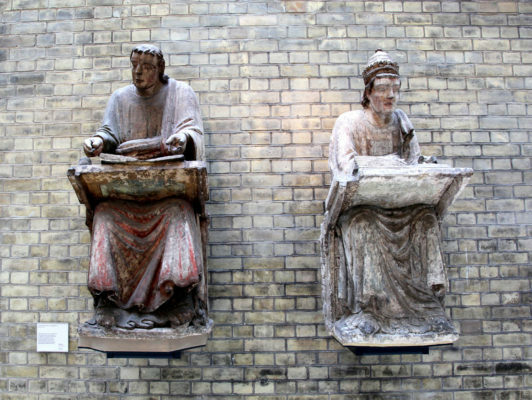 We are immensely proud of the works carried out by our team in the Victoria & Albert Museum. 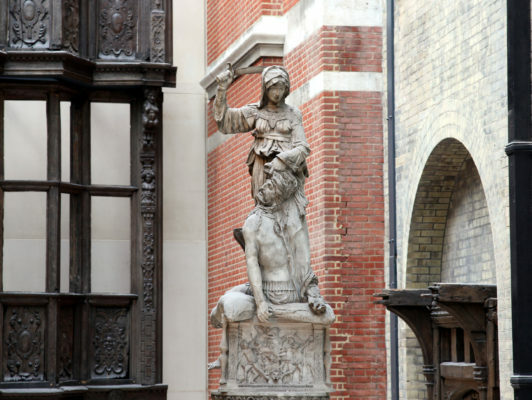 The new Medieval & Renaissance Galleries are located on three levels, in the south east quarter of the V&A, within the 1909 Grade 1 Listed, Aston Webb Galleries which provided significant challenges in achieving the requirements of a modern museum in particular visitor access, light and environmental control. 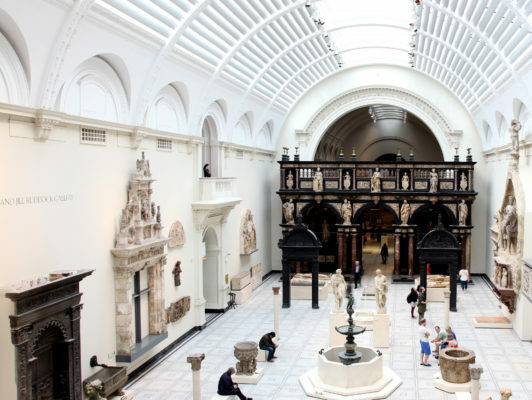 Our scope of works included Imperial brickwork and detailed pointing to the internal walls within the Renaissance Gallery with additional re-modelling and specialist feature designed brickwork to provide a stunning new background to the Medieval and Renaissance Galleries. 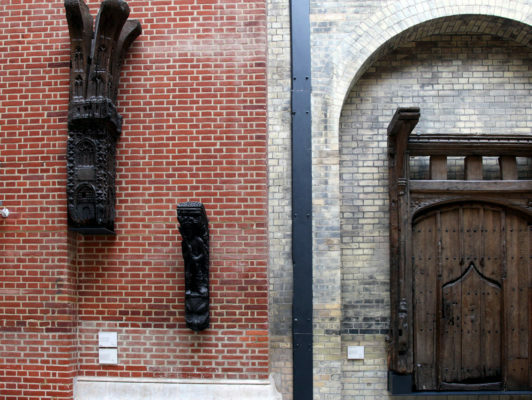 for the works carried out, from the Worshipful Company of Tylers & Bricklayers.